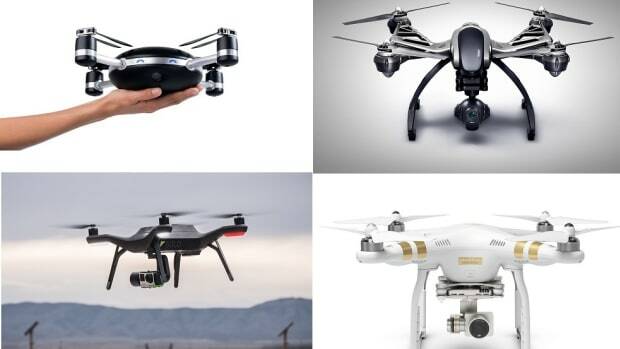 2016 saw a number of tweaks, revisions and improvements to our gadgets and gear. 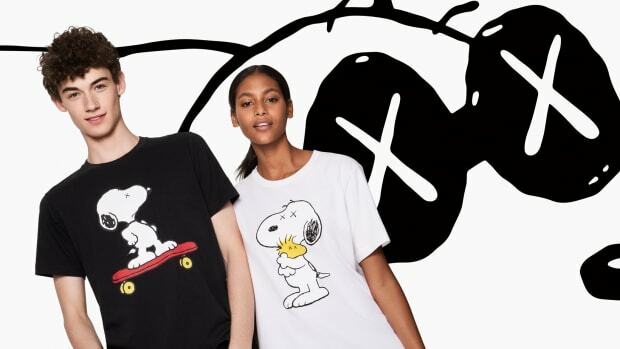 Apple introduced wireless AirPods; DJI introduced a drone that could be folded up to fit into a backpack; and Levi&apos;s and Google previewed a "smart" trucker jacket. 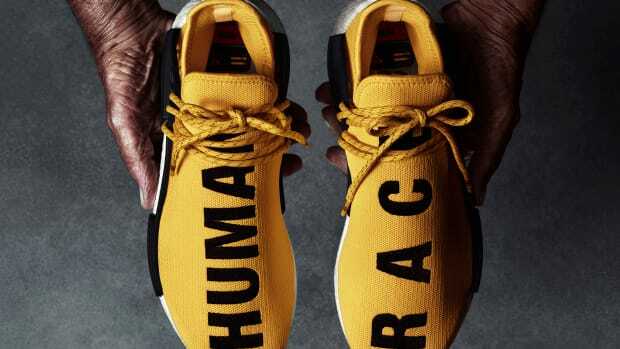 It was a year of refinement, filled with incremental steps instead of seismic shifts. 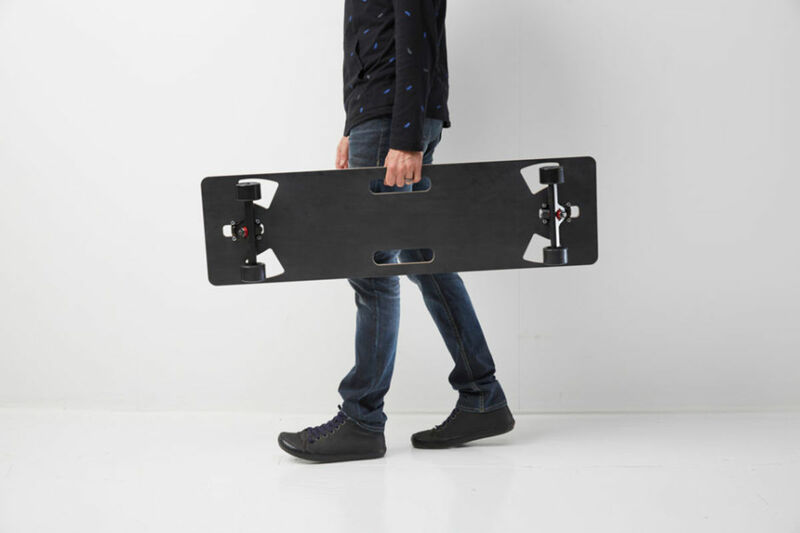 A fanciful twist on the traditional skateboard, the Lo-Ruiter Longboard has a molded maple and carbon fiber deck with a large surface area, one that completely covers the wheels so that it appears to float like hoverboard in motion. Convenient cutout handles make for easy carrying. Made to replace complete home audio systems, the Fluance Fi70 is the first wireless speaker to house dual 8-inch drivers, along with dual 5-inch glass fiber midrange drivers and dual 1-inch neodymium tweeters. 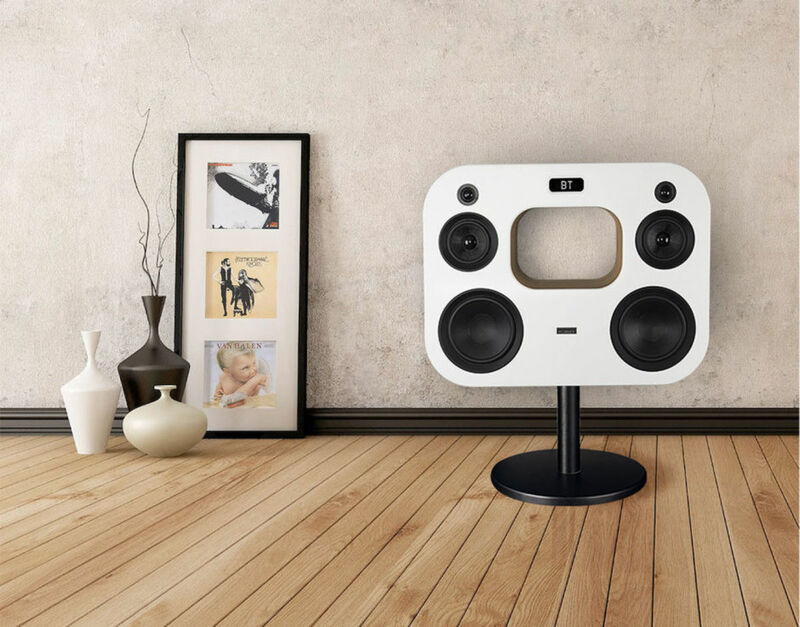 Mounted on a pedestal, the massive speaker delivers equally massive sound. 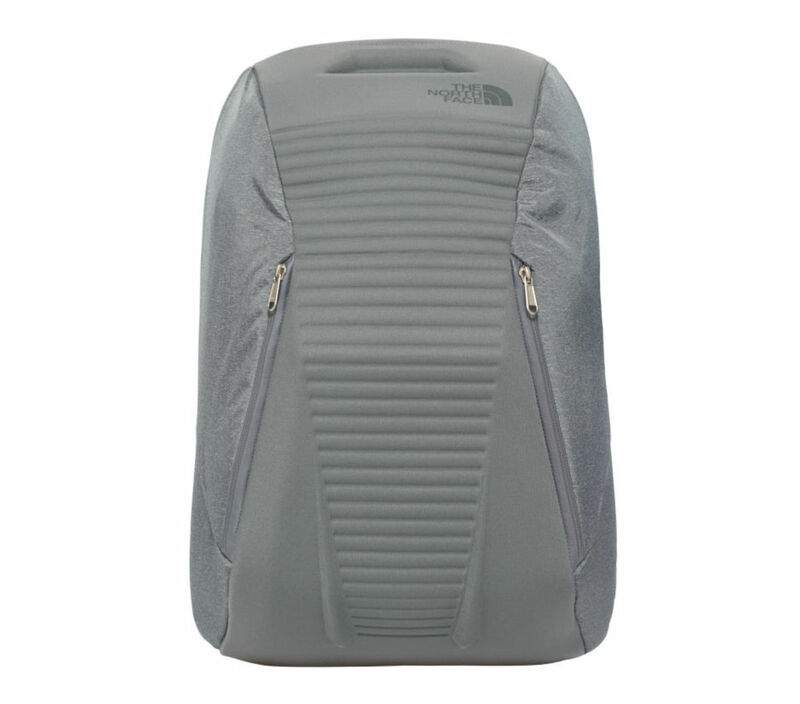 Created with the modern day commuter in mind, The North Face Access Pack boasts plentiful pockets and compartments, housed in an innovative design that allows the user to easily spring open the main compartment with a custom made quick release latch. 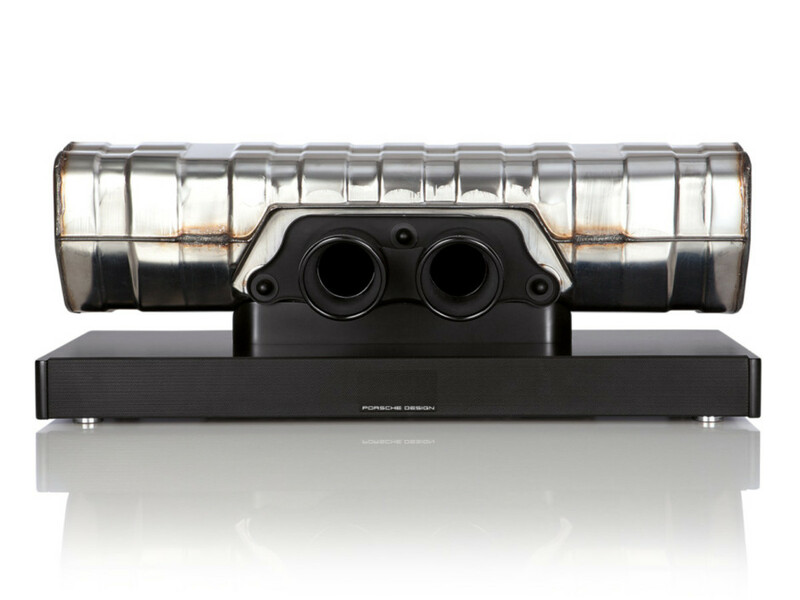 The unique piece is essentially a sound bar built from the original exhaust and silencer from a Porsche 911 GT3. Novelty aside, the sound bar packs plenty of features, including DTS TruSurround virtual surround sound. 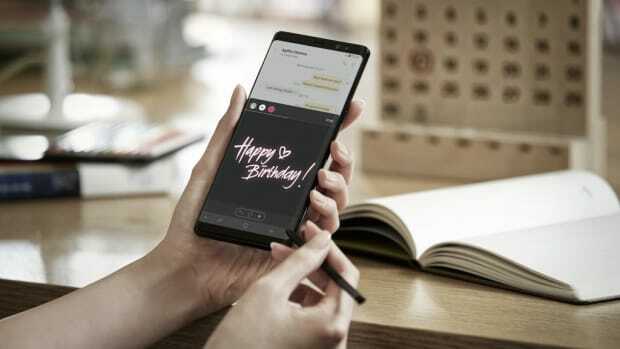 There&apos;s a single analog input as well as both coaxial and optical digital inputs, as well as Bluetooth connectivity. 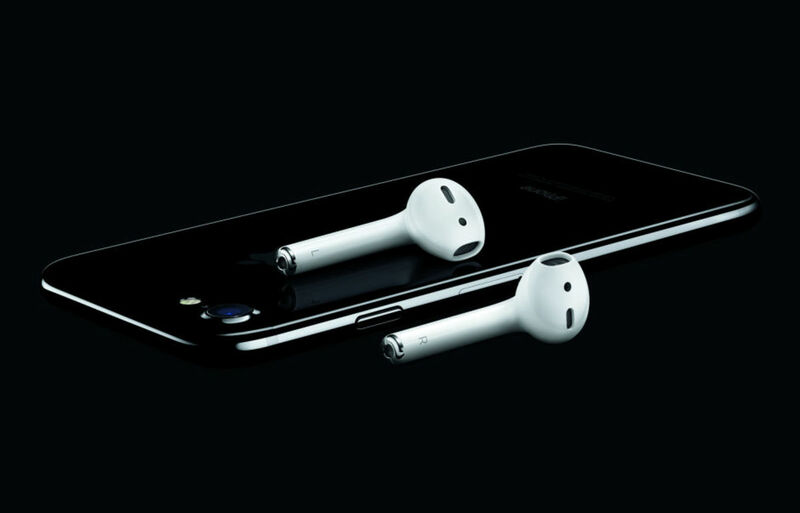 The Apple AirPod was the corollary to the removal of the headphone jack on the iPhone 7 and 7 Plus. The wireless AirPods offer excellent battery life, seamless connectivity and surprisingly good audio quality, but the jury is still out in terms of mass acceptance. DJI&apos;s Mavic Pro offers convenient portability, folding up so that it can fit in your backpack. 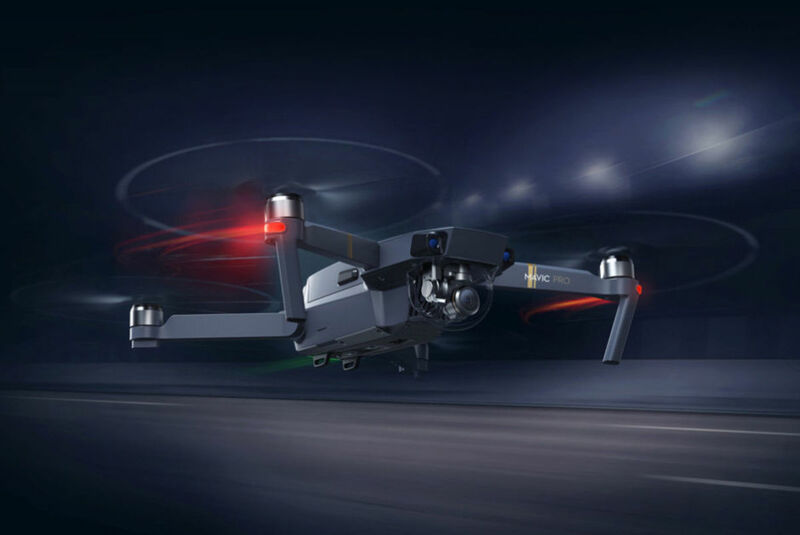 It doesn&apos;t compromise its portability for flying power, however: the Mavic Pro still boasts a range of four miles and a top speed of 40 miles an hour. Additionally, on-board sensors allow it to avoid obstacles, and a "gesture mode" lets the user command the drone through simple hand motions. 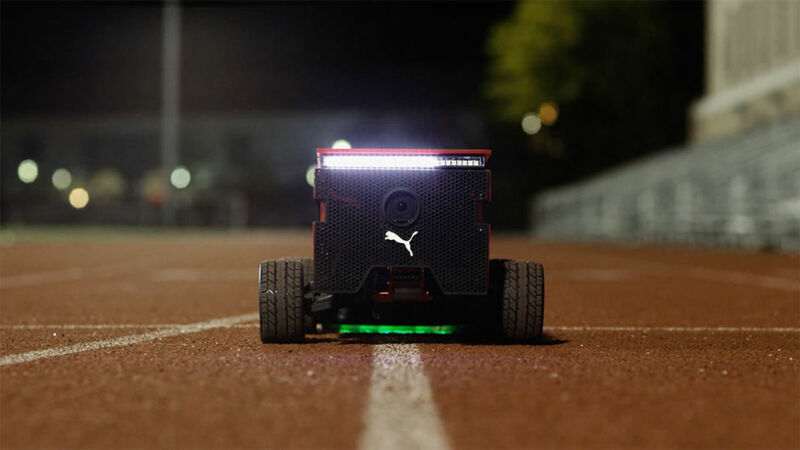 Developed by a team that includes a NASA robotics engineer, a trio of MIT students and the J. Walter Thompson ad agency, the PUMA BeatBot is a motivational tool that can hit speeds that match Usain Bolt&apos;s. Nine IR sensors allow the self-propelled robot to maintain its course on the track, while LED lights on the back provide visibility at night. 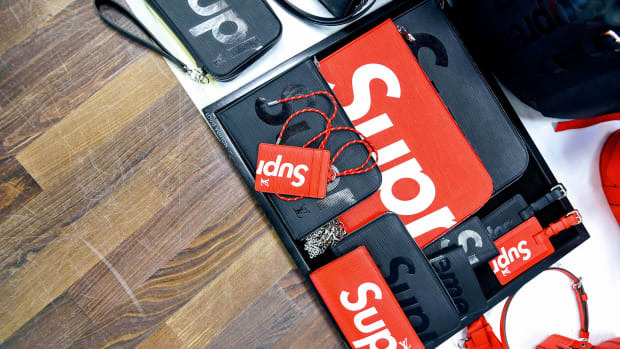 From season to season, some of the most covetable objects from Supreme take the form of the brand&apos;s accessories range. 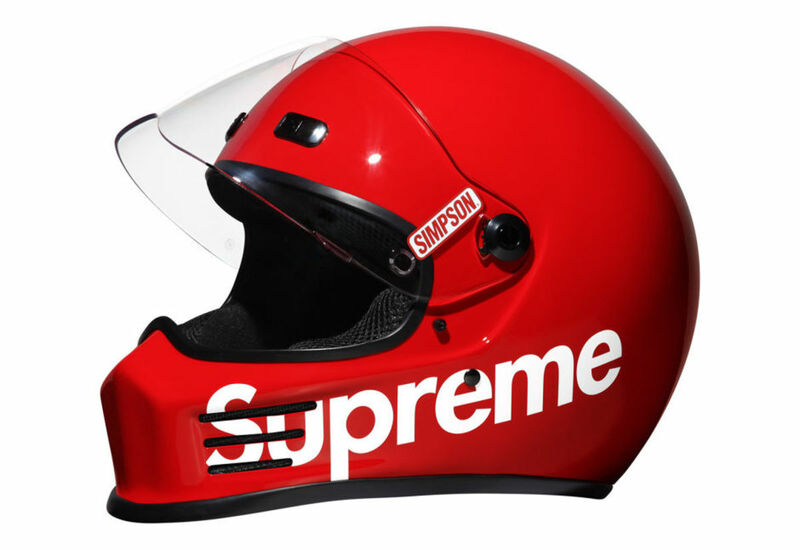 Fall/Winter 2016 was no exception, with the varied items spanning a motorcycle helmet and a literal branded brick. 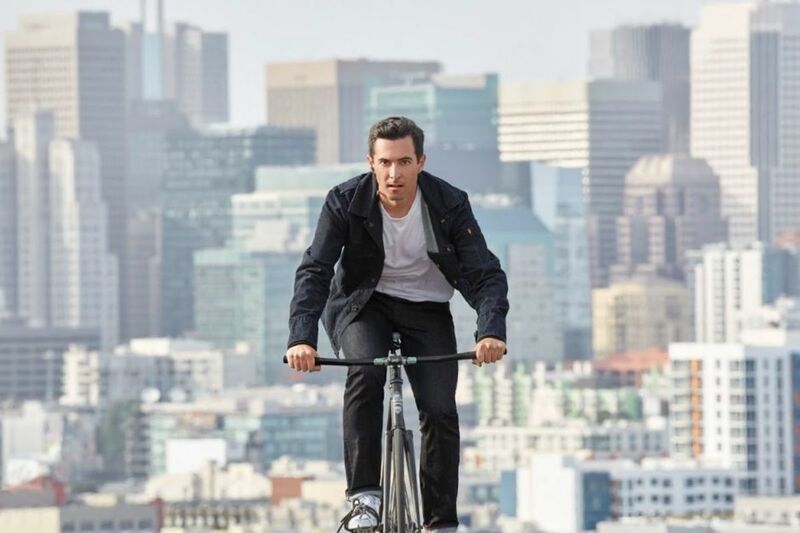 A yearlong collaboration between Levi&apos;s and Google’s Advanced Technology and Products group (ATAP) has yielded Project Jacquard, a piece of wearable technology that looks like a standard trucker jacket. 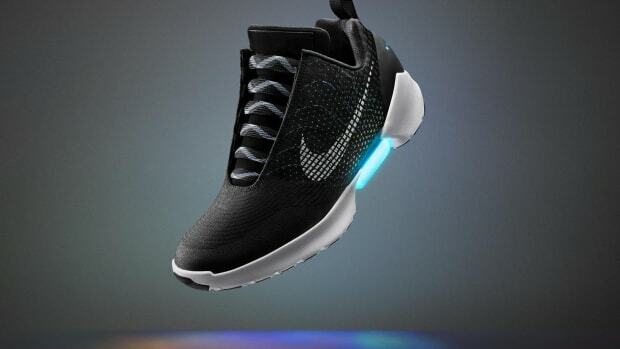 A closer examination reveals conductive yarn that enables touch interactivity, so that wearers can can tap, swipe or hold on to the left cuff to execute a variety of simple tasks, like changing music tracks or answering calls. 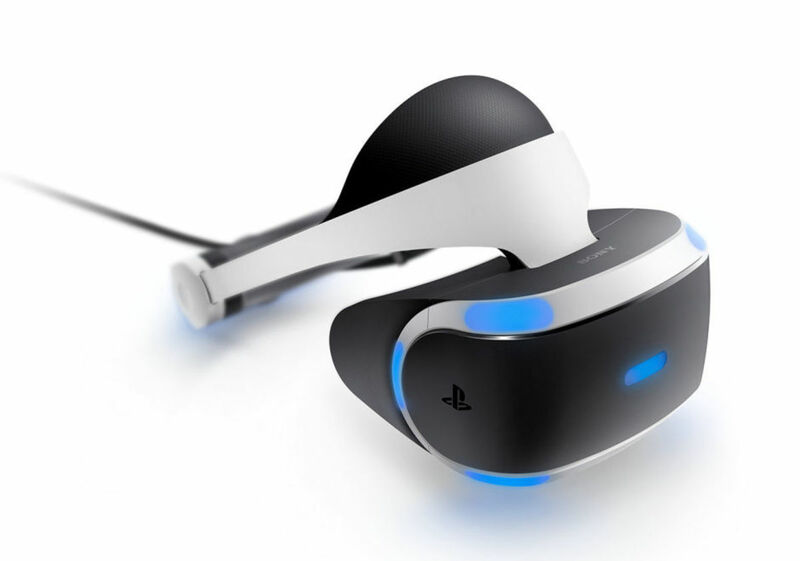 VR was everywhere in 2016, and with the PlayStation VR, Sony brought the technology to the masses, offering a completely immersive video game experience. 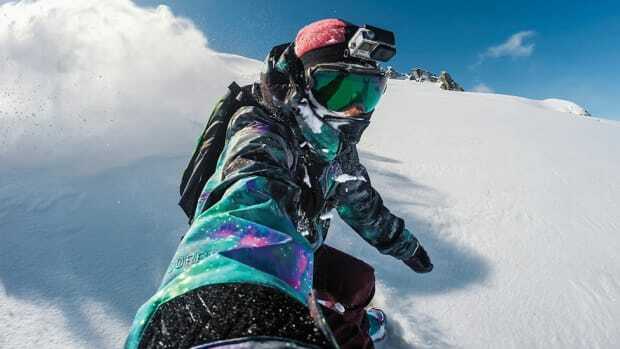 The device had a leg up on competitors like the Rift and Vive, as it was designed to work with something that was already in many users&apos; homes. 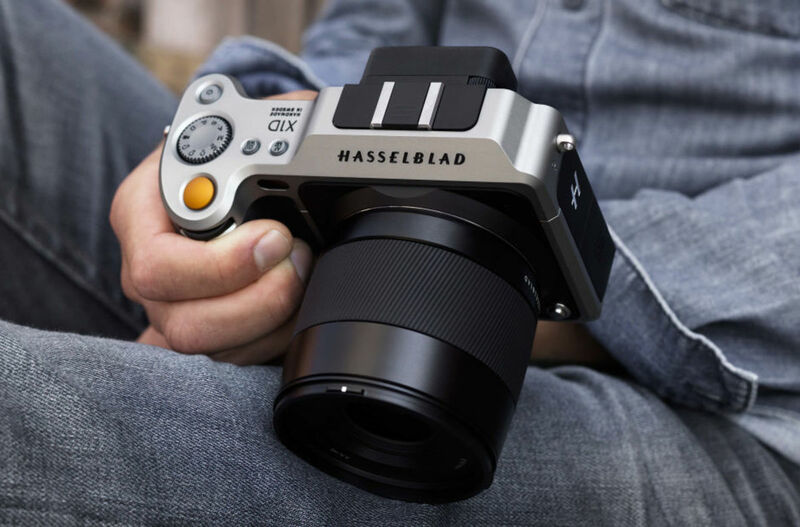 One of the more exciting cameras to be unveiled in 2016, the Hasselblad X1D removed the mirror and crammed a massive, medium format image sensor into case the size of a compact DSLR. It also came with HD video, GPS, Wi-Fi, dual card slots and weather sealing. Robert Egger, creative director of Specialized, flaunted the the various regulations of UCI (Union Cycliste Internationle) with his new concept bike, colorfully dubbed the fUCI. Not only is the back wheel larger at 33.3 inches, there&apos;s an electric motor in the hub, powered by a lithium battery that can also act as a docking station as well. 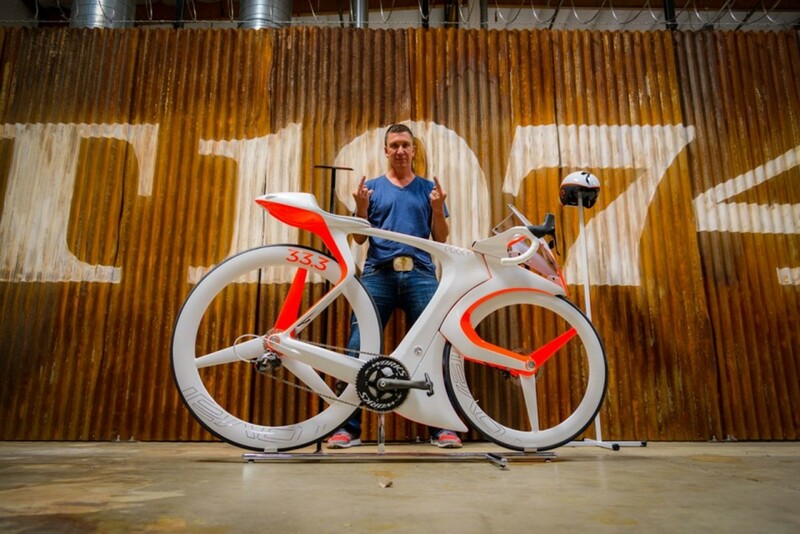 Radically different, this could be the bike of the future.